Having secured the exclusive rights to the Trans Am brand, Trans Am Worldwide plans to showcase its modern take of the 1977 Bandit Trans Am at the Carlisle GM Nationals. Having secured the exclusive rights to the Trans Am brand, Trans Am Worldwide, formerly recognized as Trans Am Depot, plans toi showcase its modern take of the 1977 Bandit Trans Am at the Carlisle GM Nationals, June 17-19, in Carlisle, Pennsylvania. 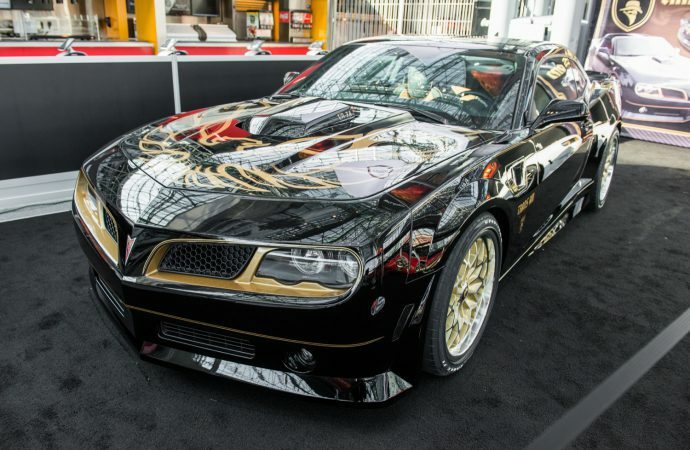 The Bandit Trans Ams are endorsed and autographed by Burt Reynolds, leading actor in the movie Smokey and the Bandit. 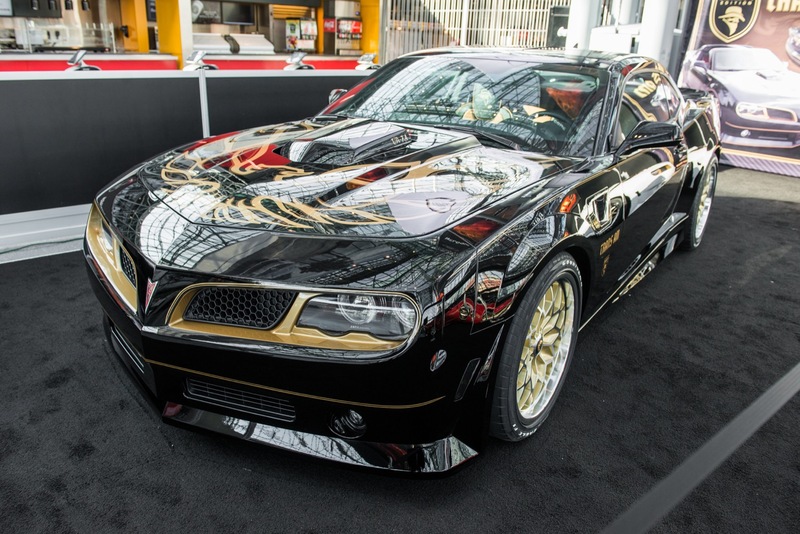 Each car features the Bandit logo, insignia, the classic “screaming chicken” on the hood, snowflake wheels, and each car comes with an 840-horsepower engine, according to Trans Am Worldwide. One of only 77 such cars to be produced is set to be displayed at Street Legal Performance’s Midway booth throughout the weekend. SLP is an aftermarket parts manufacturer specializing in performance parts for GM vehicles.